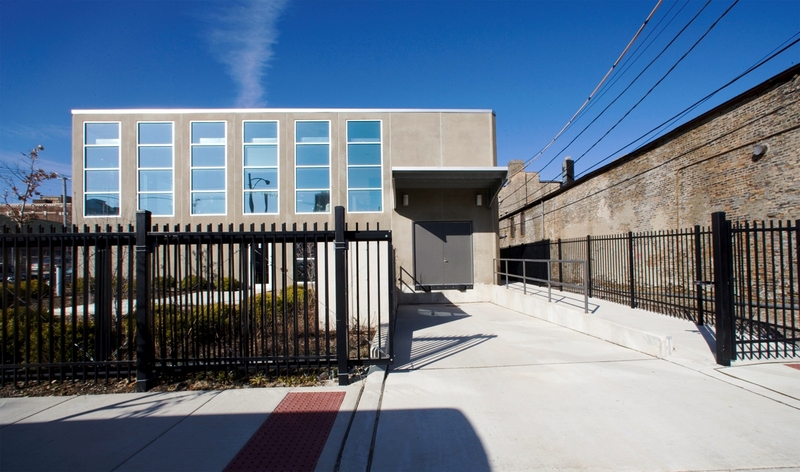 CTK Chicago Partners' team includes real estate and design/construction professionals with many years of experience servicing and managing real estate assets. Our team can provide alternatives to all or part of your management and facility needs on a local, regional, or national level. The unique flexibility of our staff allows us to supplement your existing asset management team allowing ownership the time to concentrate on the strategic functions and positioning of their operations. Our pricing is extremely competitive as a result of our streamlined approach and efficient utilization of operational and administrative resources.